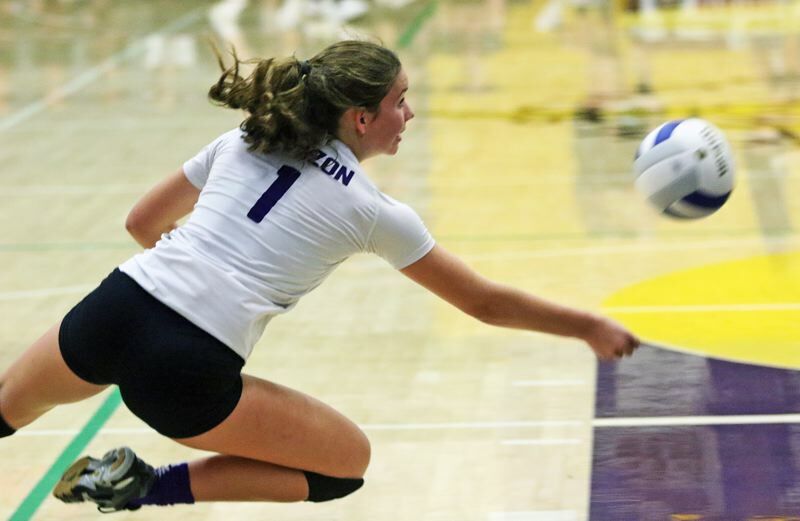 FOREST GROVE — It was a brand new world for the Horizon Christian High School volleyball team. And the Hawks were happy to be there, and they didn't leave empty-handed. 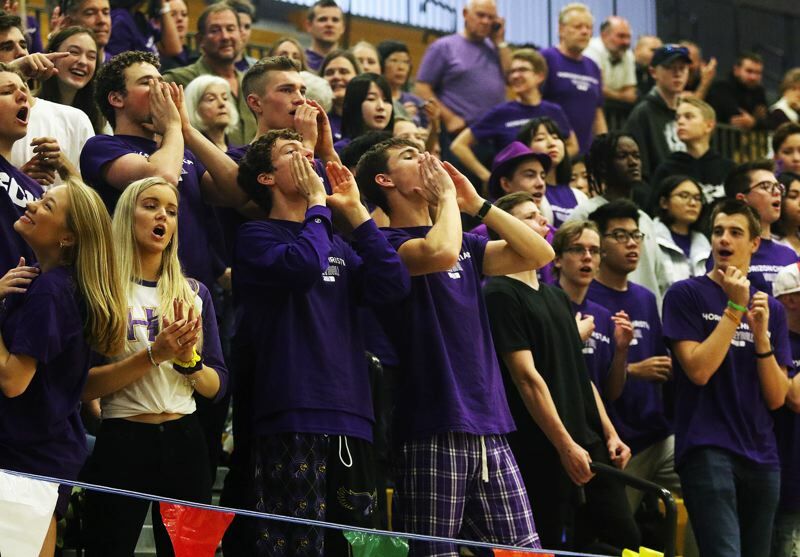 Horizon Christian, making its first-ever appearance at the Class 3A state volleyball tournament, and won one of its three matches at the event held Friday and Saturday at Forest Grove High School, earning the Hawks the tourney sixth-place trophy. 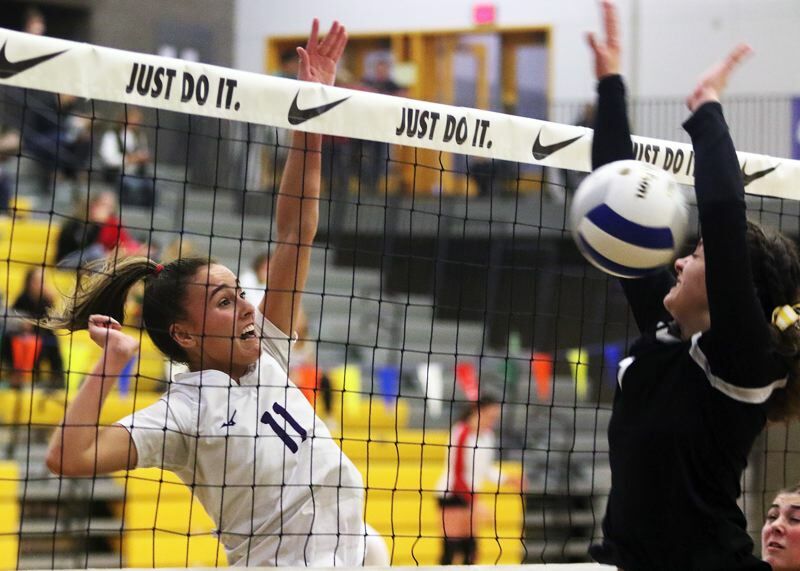 "It's crazy," Horizon Christian senior outside hitter Becca Classen said following the Hawks' tournament quarterfinal loss to South Umpqua on Friday. 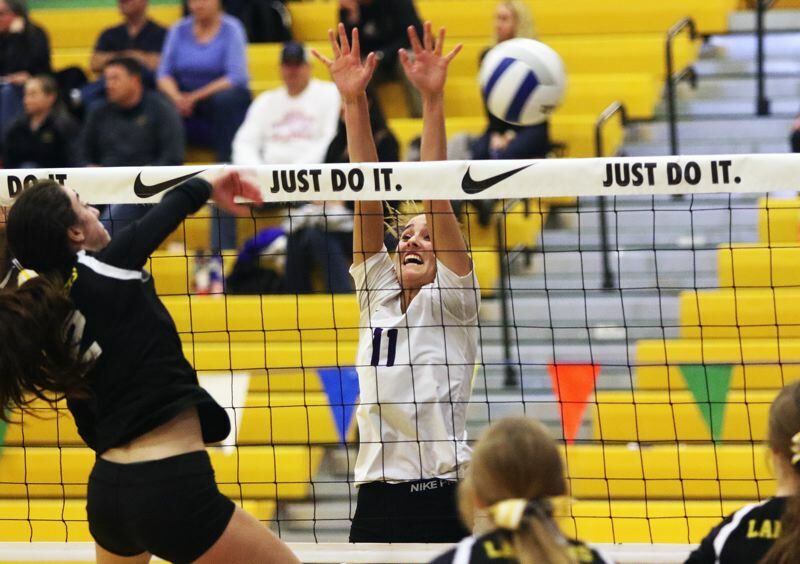 "I've been playing for Horizon for four years and we've never even gotten close to this. We've never even been to the playoffs. It's surreal to be able to do this, especially since last year, I broke part of my back and I had to sit out, and this year that we've come this far is insane." 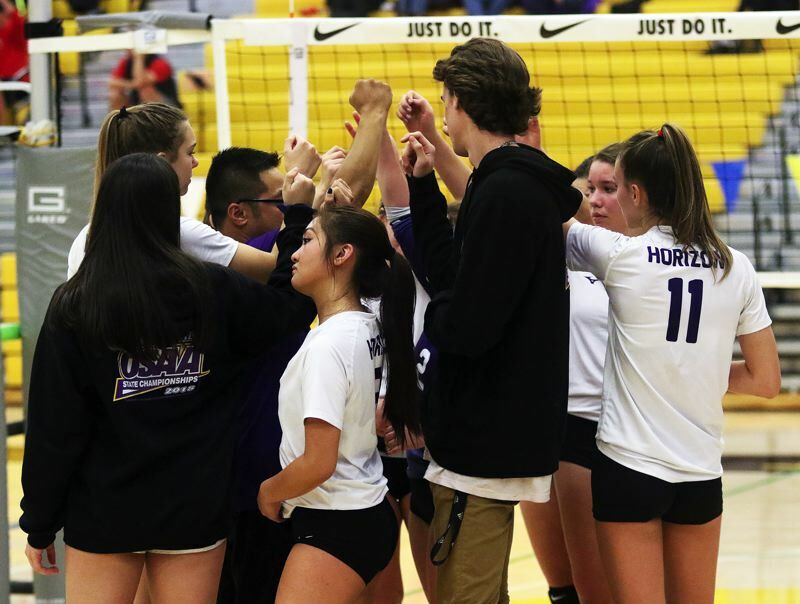 Horizon Christian finished its season with a final overall record of 16-6, and, of course, the first state volleyball tournament trophy in school history. 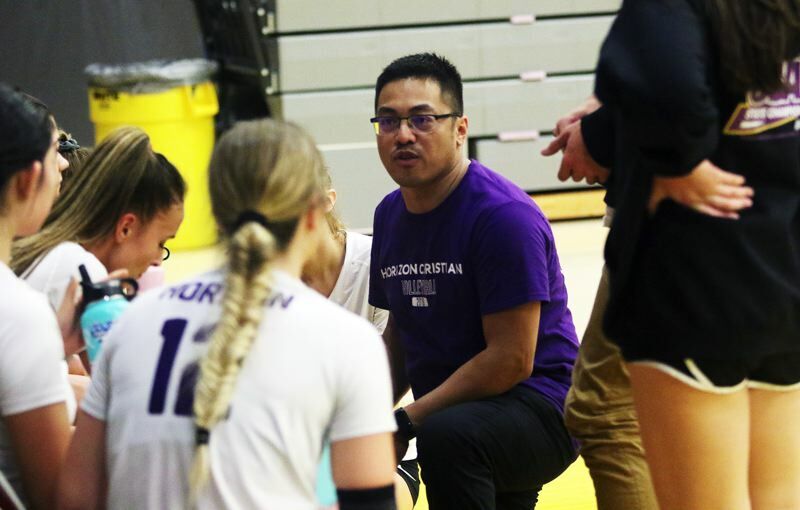 "It's definitely Jay (Lazaro), our new coach, and everyone's willingness to put everything they've got on the floor," Classen said of the reason for the team's success this season. "And our team connection is really strong." Horizon Christian, which entered the state tournament as the No. 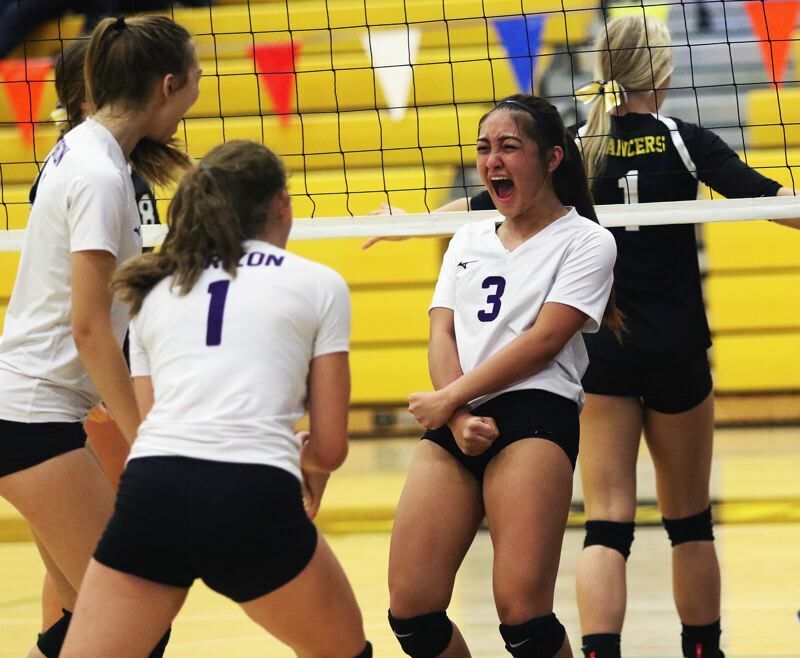 6 seed according to the final OSAA power rankings, got off to a strong start in Friday's quarterfinal match against third-seeded South Umpqua. A block and a kill by Horizon senior Jaycie Forrester gave the Hawks a quick 3-0 lead in the opening set of the match. "We were very fired up," Classen said. "We all listened to our own music, when we stretched, so that got us all fired up and ready to go." South Umpqua, behind the serving of junior Jenna Whitmore, rallied to take a 5-3 lead. But Horizon Christian battled back. The Hawks would tie the set at 12-12 on an ace serve by Classen. They would then regain the lead, at 16-15 on a point on serve by sophomore Alyssa Smith. 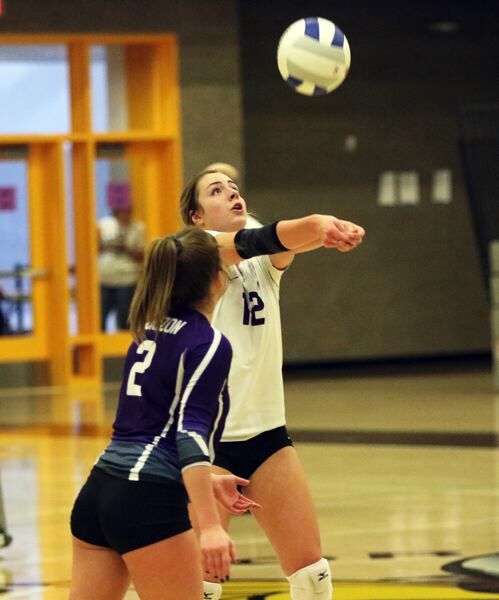 South Umpqua rallied again to go up 18-16, but Horizon Christian, getting back-to-back kills from senior Lauren Eyerly and Classen, tied the set at 18-18. South Umpqua would regain the lead and go up 22-19 on a kill by junior Shalyn Gray. Horizon answered with a kill by sophomore Katie Graham, coming off a set by junior Jazzy Lazaro, but the Lancers would score the next three points to get a 25-20 first-set win. South Umpqua, carrying its momentum, would take an early 3-0 lead in the second set. Horizon Christian, behind the serving of Eyerly, would rally to tie the set at 3-3. But South Umpqua would regain control, scoring the next five points to go up 8-3. The Lancers would go on to open a 20-11 lead, following a kill by senior Alyssa Rainville. 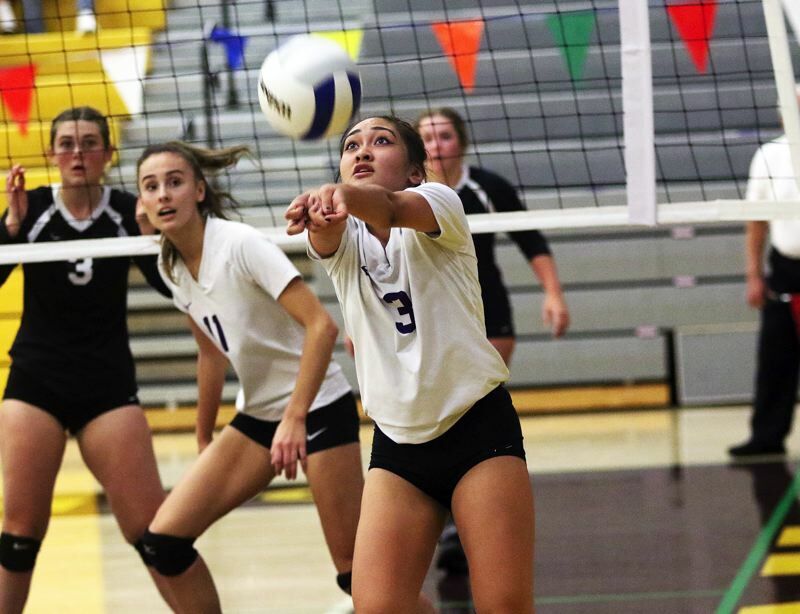 Horizon Christian, fighting back behind strong play at the net by Eyerly and Classen, would trim the lead to 22-16, but South Umpqua would go on to win the second set 25-17. Horizon Christian opened the third set with back-to-back kills by Forrester, coming off sets by Jazzy Lazaro. But, again, South Umpqua responded, rallying to take a 13-4 lead. 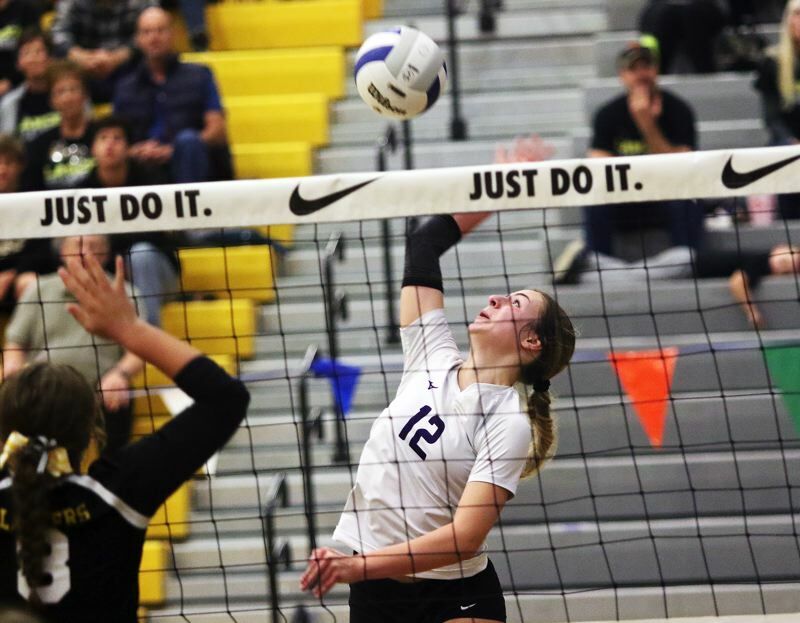 A kill by Eyerly and consecutive kills by Forrester helped the Hawks trim the margin to 18-10, but the Lancers took off again, scoring six straight points on their way to winning the third set 25-11, wrapping up the quarterfinal victory. "We never give up, even when we're down. It's kind of our thing, we get down, and then come back," Classen said. "Today it wasn't good enough, but tomorrow we'll be ready to go." 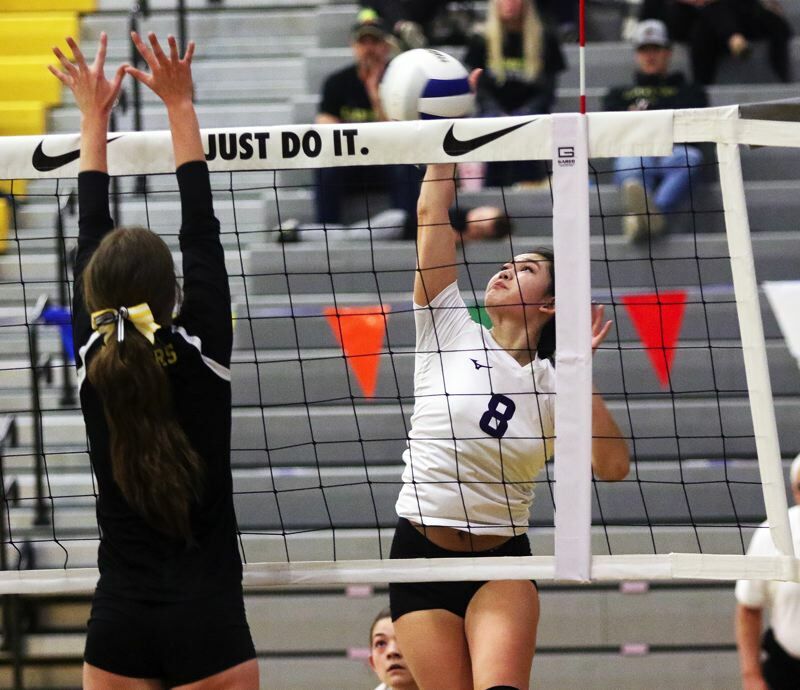 The Hawks bounced back from the loss to score a 25-20, 25-22, 22-25, 25-15 win over Creswell in Saturday morning's fourth-place semifinals. Later on Saturday, in the fourth-place match, Horizon Christian was edged 25-17, 25-23, 25-15 by Salem Academy, leaving the Hawks with the sixth-place trophy. "This is like like my last games, I wanted to give it everything and be happy at the end," Classen said. Eyerly was named to the All-State tournament second team. Other members of the Horizon Christian volleyball squad include senior Maddie Jones, senior Megan Coday and freshman Keslyn Peterson.